It looks like Euro started a more serious correction. I think the market may continue growing up to the level of 38.2%. More to that, in this area there are several fibo-levels, which means that the price may reach the target quite soon. Analysis of temporary fibo-zones at the H1 chart indicates that the pair may reach the upper levels in the beginning of the next week. In addition to that, we can see a backward correction based on the current consolidation; the level of 423.6% in also inside a target area. Franc is also going to continue this correction. We can’t exclude a possibility that the bears may reach the level of 50%. 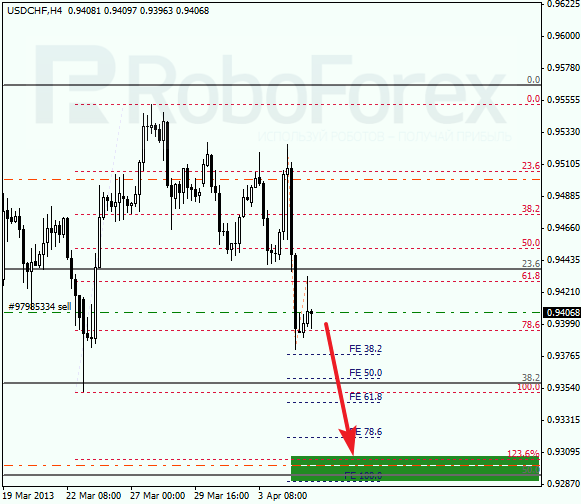 During the correction, I opened short position with the target in the middle of the target area. 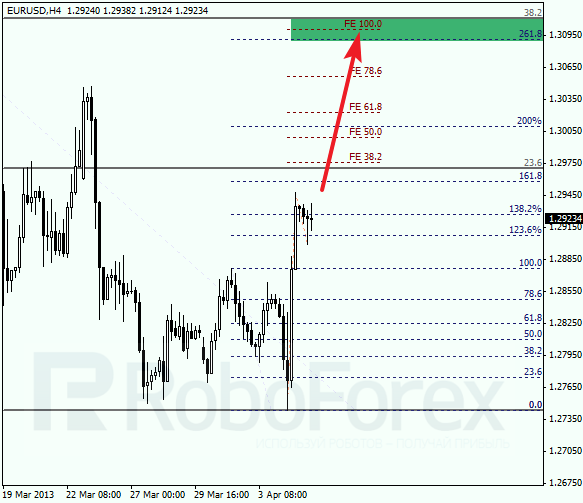 At the H1 chart, we can see that the level of 261.8% is an additional target level. 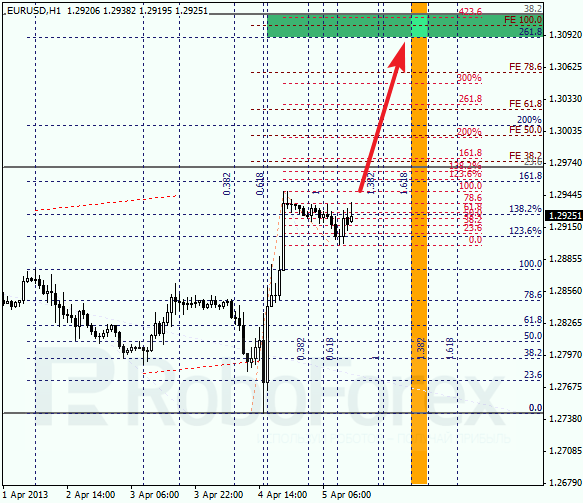 Temporary time zones indicate that the price may reach predicted target levels quite soon. If the pair rebounds from the level of 50%, one should consider opening long positions.